Zerolice is a specially formulated shampoo that makes use of natural based active ingredients that effectively eliminates the presence of lice on hair. 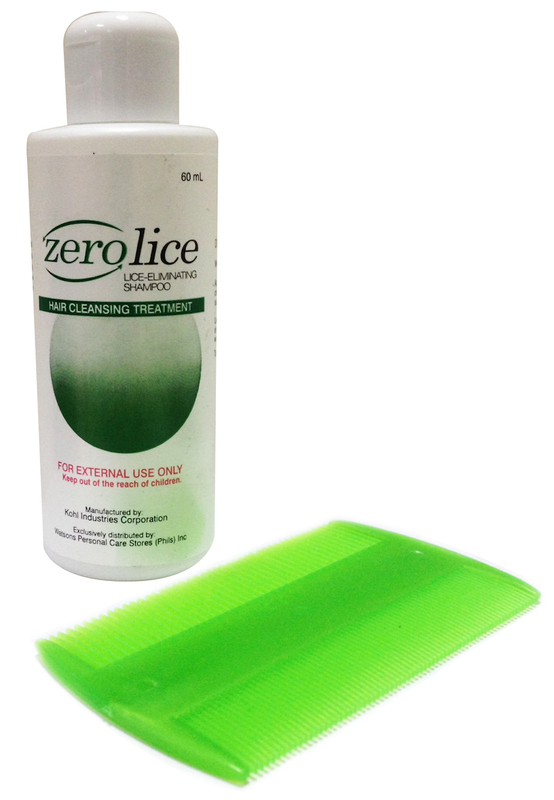 Zerolice is available in 60mL and comes with a free anti lice-comb. Purchase your own at Watsons outlets nationwide.